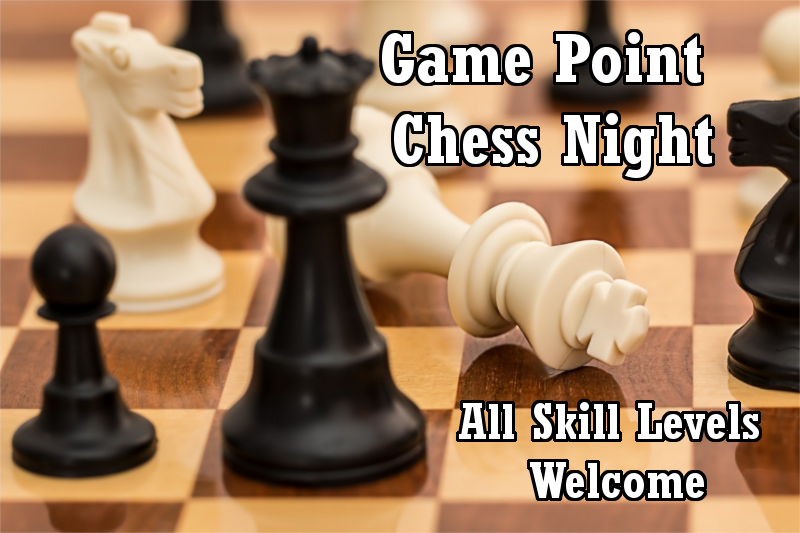 All skill levels are welcome at our monthly Chess Night at Game Point. We’ll have a number of boards available for people to come in and get in on a pick up game. In July, we had a lot of people that were previously only playing over the internet – and they commented how fun it was to play face to face. You should be one of those faces!